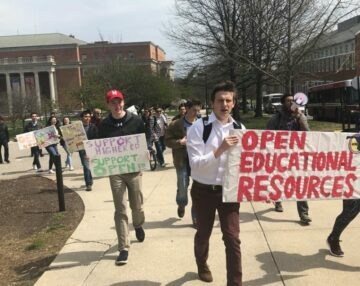 WASHINGTON D.C. — On Friday, the national federation of Student Public Interest Research Groups (PIRGs) won the Youth Category of the American Civic Collaboration Awards, or Civvys. 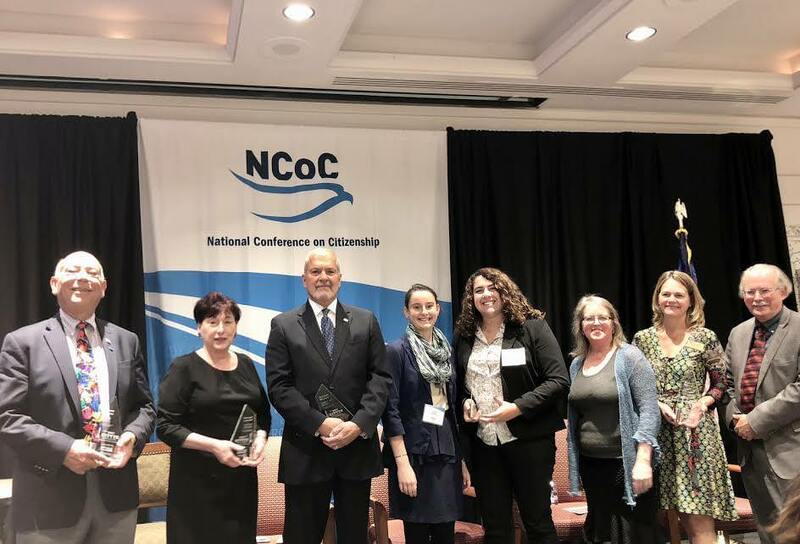 The Student PIRGs and three other winners were chosen from fifty nominations for leveraging collaboration and building initiatives that improve communities. Representatives from the UC – San Diego Chapter of CALPIRG and the UMass – Amherst Chapter of MASSPIRG were invited to D.C. to accept the award at the National Conference on Citizenship. The Civvy Awards are the first national awards program designed to highlight organizations and individuals that leverage collaboration as a key strength in building initiatives that improve communities. 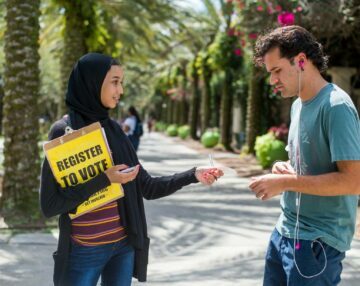 Driven by a panel of civic engagement experts, including former members of Congress, senior managers from top foundations and political thought leaders, the Civvys aim to highlight best practices in collective action that put community and nation before party, ideology and narrow interests. Julia Seremba, Senior at UMass – Amherst with MASSPIRG Students and Sophie Haddad, Sophomore at UC San Diego with CALPIRG Students (middle) accepting the Student PIRGs award with other award winners.